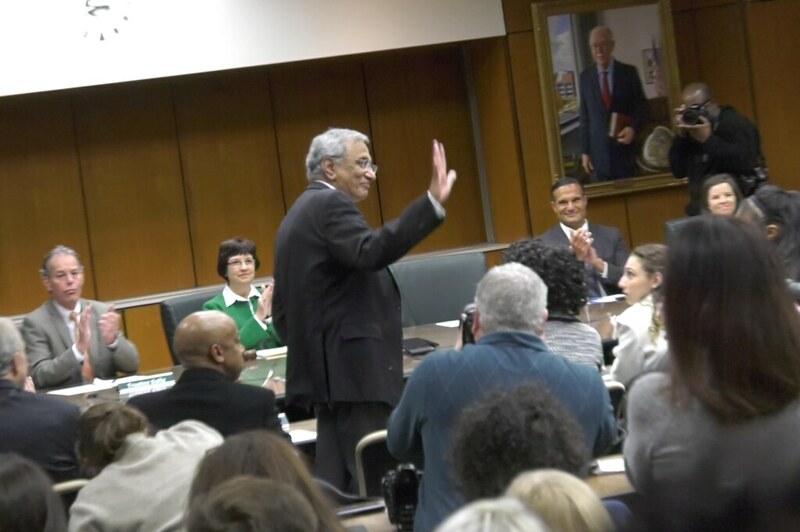 Satish Udpa stands for a round of applause after being named the new Interim President at MSU. EAST LANSING - John Engler announced his resignation yesterday evening around 6 p.m. but wouldn't have left the office for another week. Trustee Dianne Byrum began the 8 a.m. MSU Board of Trustees meeting by accelerating the official date of Engler's resignation as interim president to today's date. It was greeted with light applause but was a very much expected move. What wasn't known was who would be the next Interim President? Directly after moving to quicken Engler's exit the Board selected Satish Udpa as the next Interim President. Udpa has been with MSU for some time, joining the university in 2001. 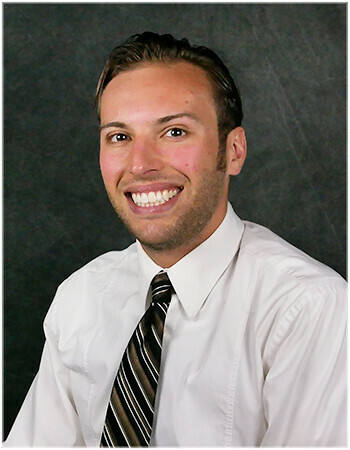 His background is in computer and electrical engineering and he was the Dean of the College of Engineering for seven years before becoming the executive vice president for administrative services until his most recent appointment. A few board members made comments after acknowledging the work still ahead for the university. Newly elected Trustee Kelly Tebay, who ran on a reform message, was emotional and forthright when she spoke. "I really hope this is the first step in a long road to really changing the culture of this institution that we all love so much. This is an important day. And I think this is the day we will remember as when the ship turned around. We're going to right this." She also thanked new Interim President Udpa and emphasized the importance of community and understanding in the search for the new president. Student and faculty liaison's thanked the university for the changes and are ready to assist in the search for a permanent president.